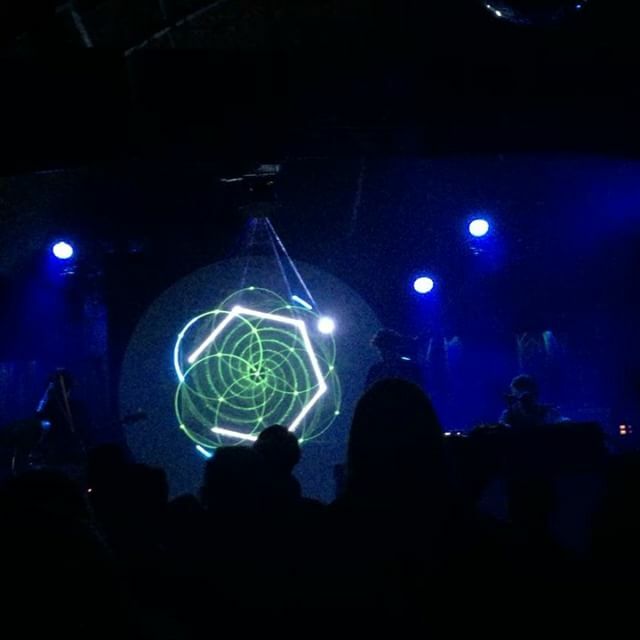 Did anyone else experience the @floatingpoints show last night at the @bellyuptavern ?! Sound and #sacredgeometry ?!?! #amazing!!! !